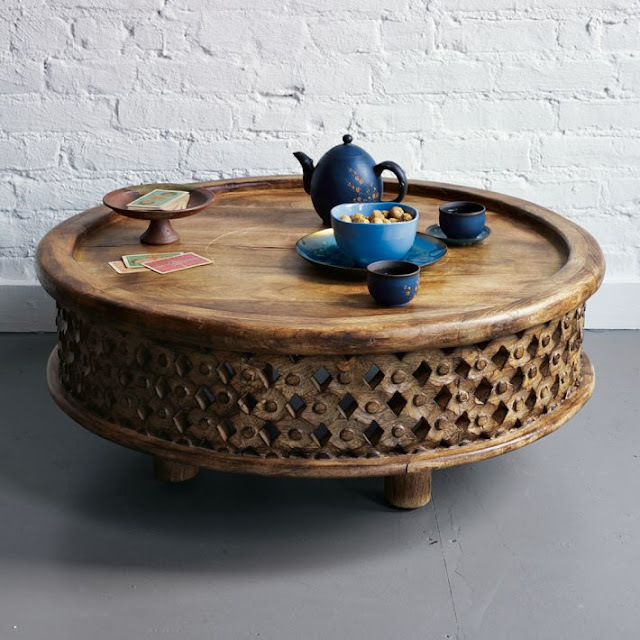 Alright, so now that you've seen my 'so far', here are some things that I'd like to snag for my apartment. Some mirrored furniture. My apartment doesn't get a ton of light, and mirrored surfaces throw off more light. 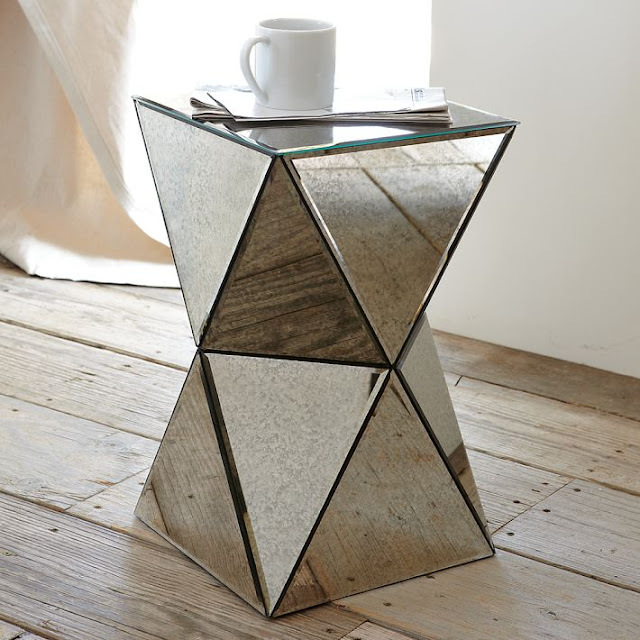 I'm thinking of this little faceted end table from West Elm to replace my vintage steamer trunk. Much less bulky, and the corner won't be as crowded. Lucite. 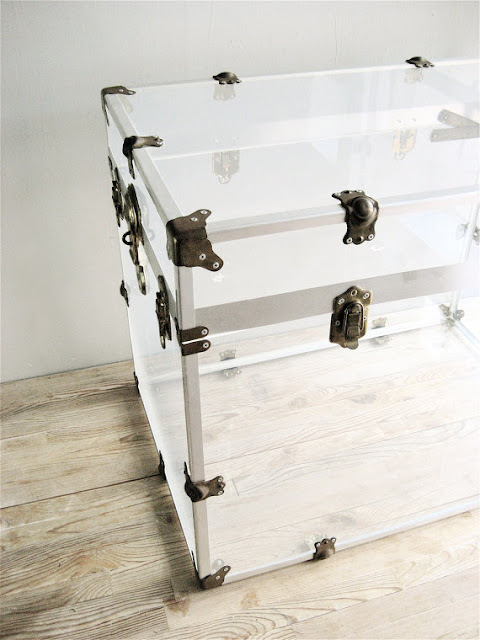 In small spaces, lucite furniture takes up less visual space seeing as it's see through and all. 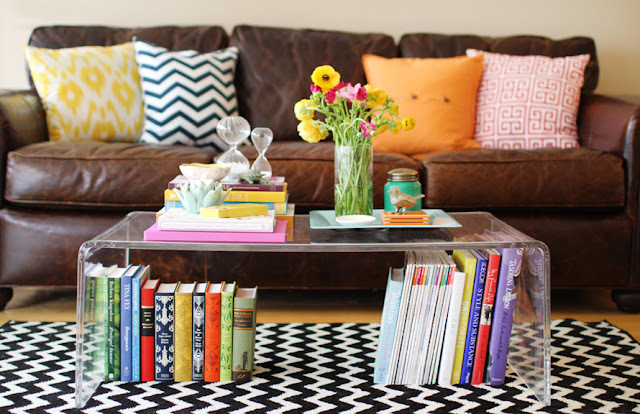 I've also considered this option for a coffee table ever since I saw this post from The Everygirl. 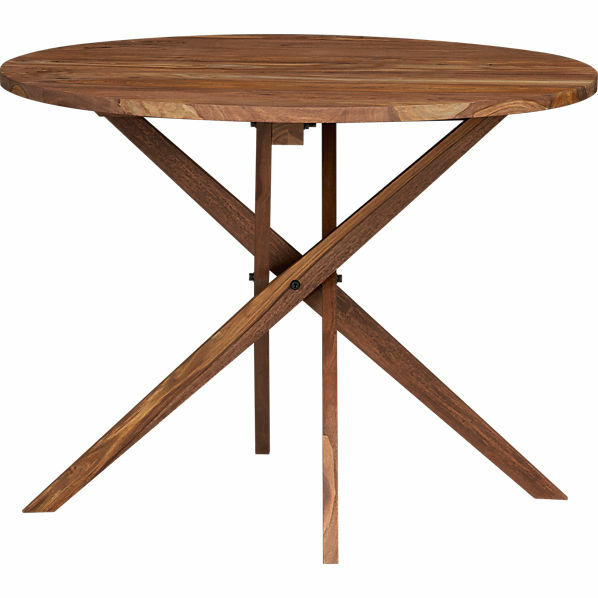 A new dining table. 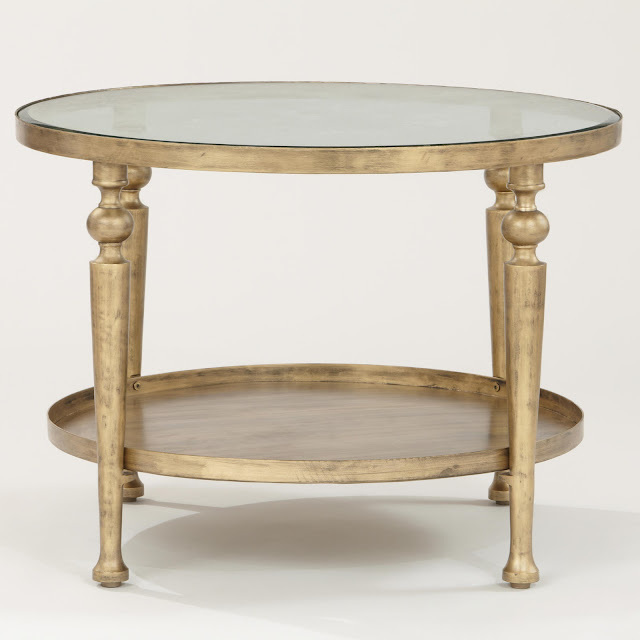 Again, I've been thinking about a round table since everything is so rectangular. 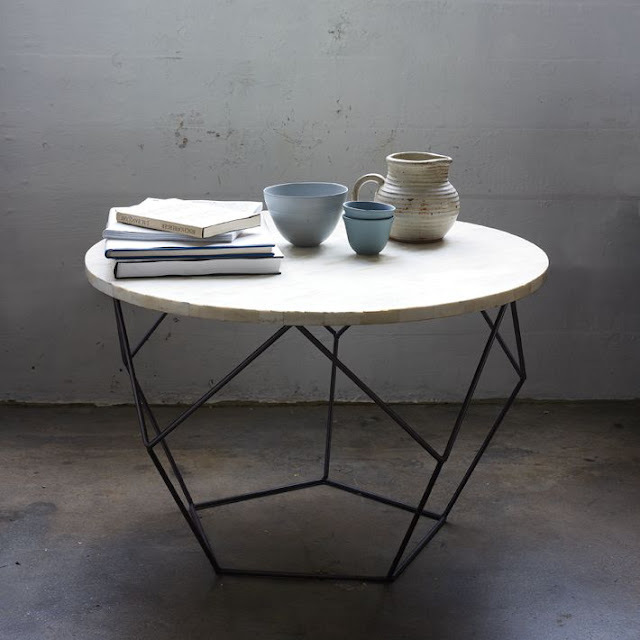 I'd like a vintage bistro table with an iron table base, or a take on a tulip table but with a wood table top (my chairs are white), or this modern table from cb2 with a great sculptural base. That's the long and short of it currently for bigger items. 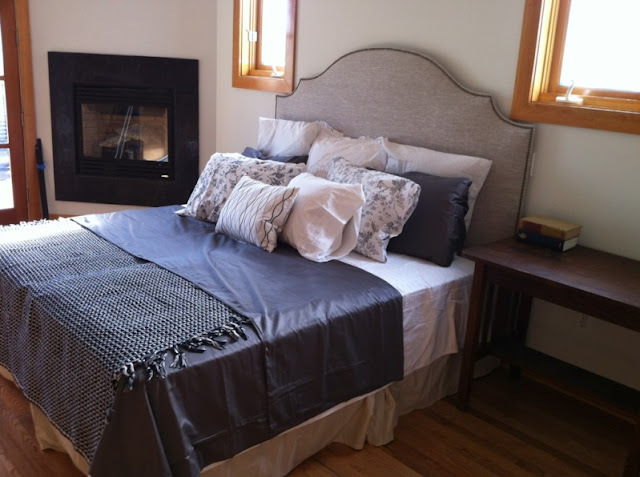 To see more of what I'm currently craving, check out my New Apartment Wants board on Pinterest.